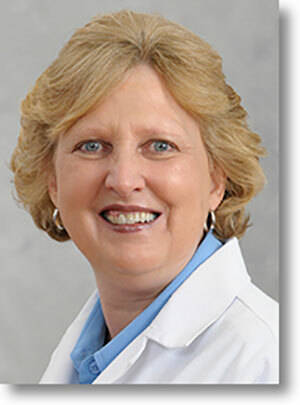 Susan has been with Providence Ear, Nose & Throat Associates since 1974. Her clinical interests are in the field of allergy testing and treatment. Susan has been married for 32 years and has two children. She is very active in her church and community, directs an outreach food ministry and plays in a hand bell choir.